A mother is concerned that her 10 month old son might have a fever and is wondering what is the best way to take his temperature and what symptoms would require a doctors visit. Part of the Merck series of books, this app has similar strong references to the Merck Manual and the editors and authors are clearly listed in the app. Easy to use, concise and to the point and backed by strong references. I feel the price might be a little high, especially as there are free resources on the internet but on the other hand all the information in the app is pretty reliable so that might justify the price. 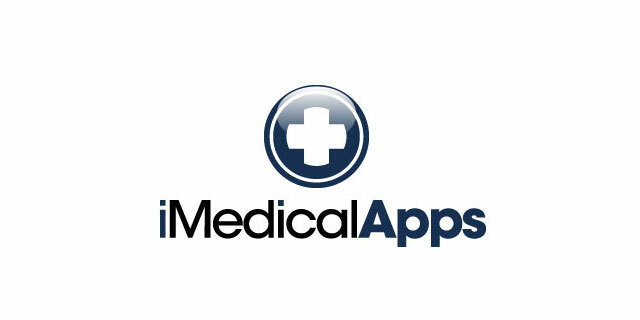 Overall a very good patient information app.